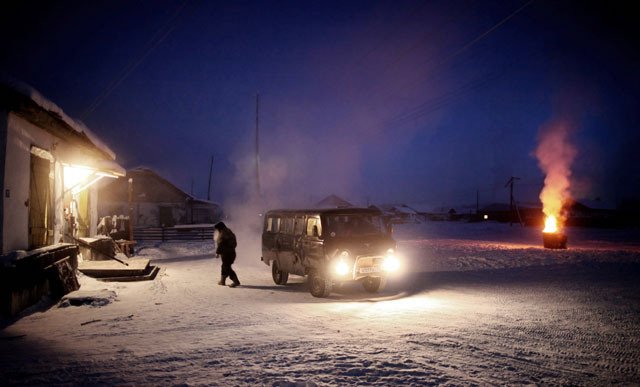 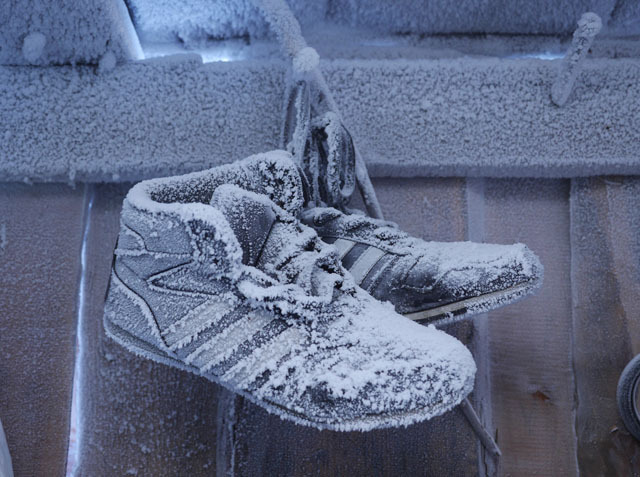 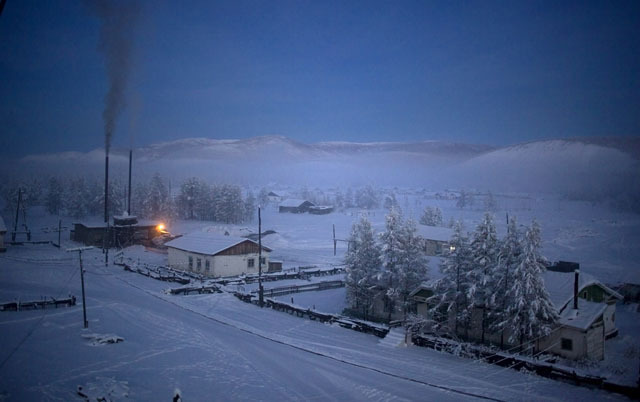 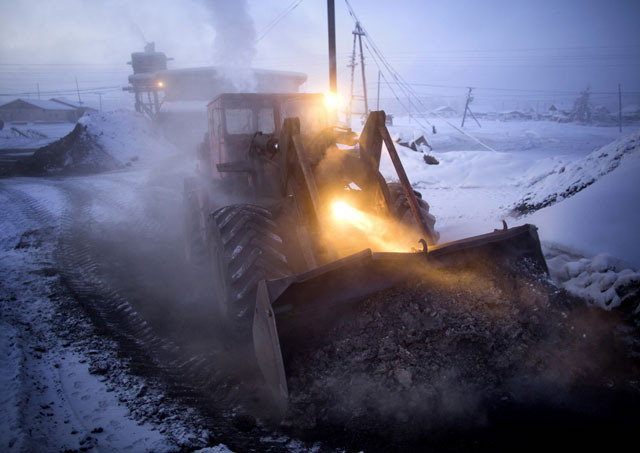 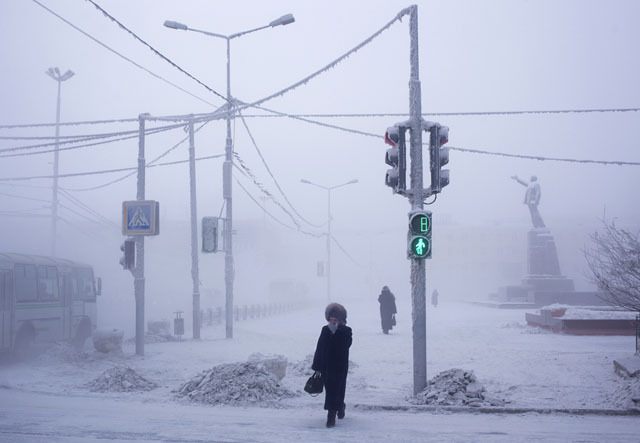 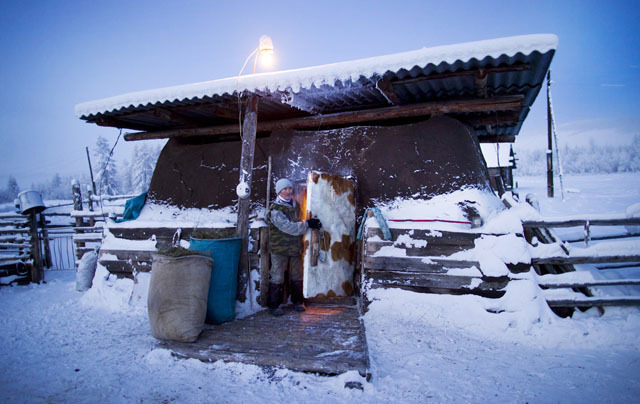 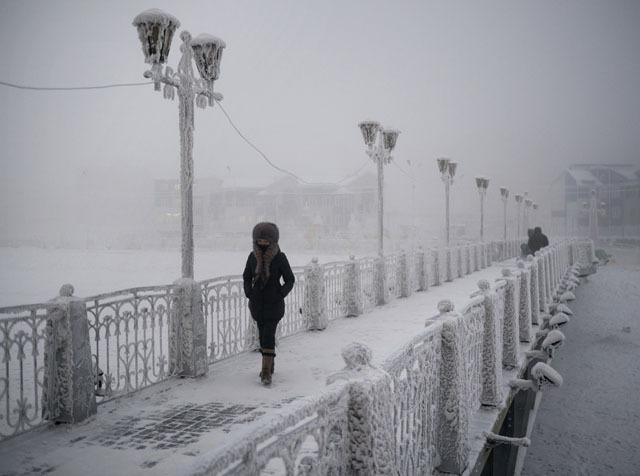 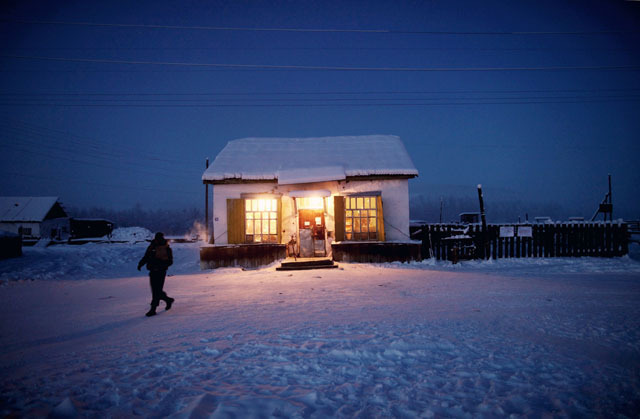 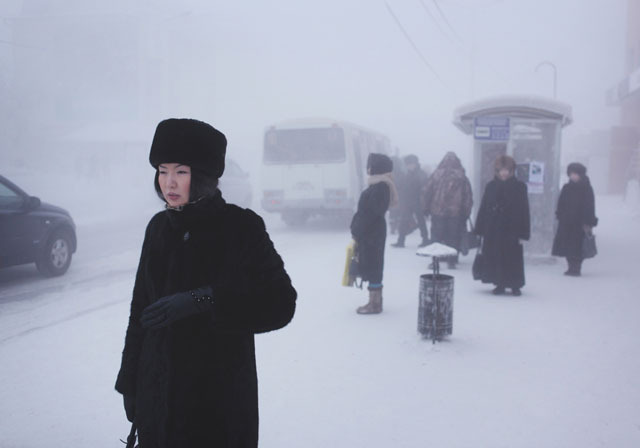 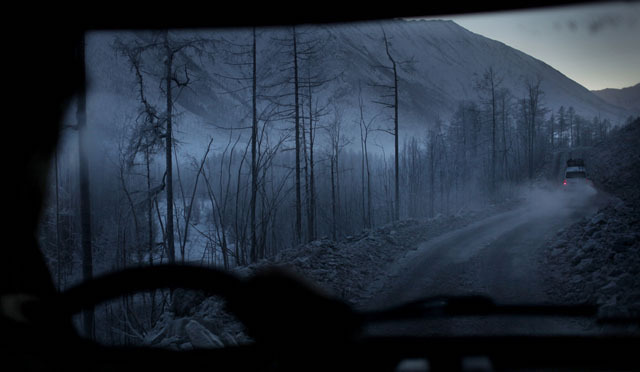 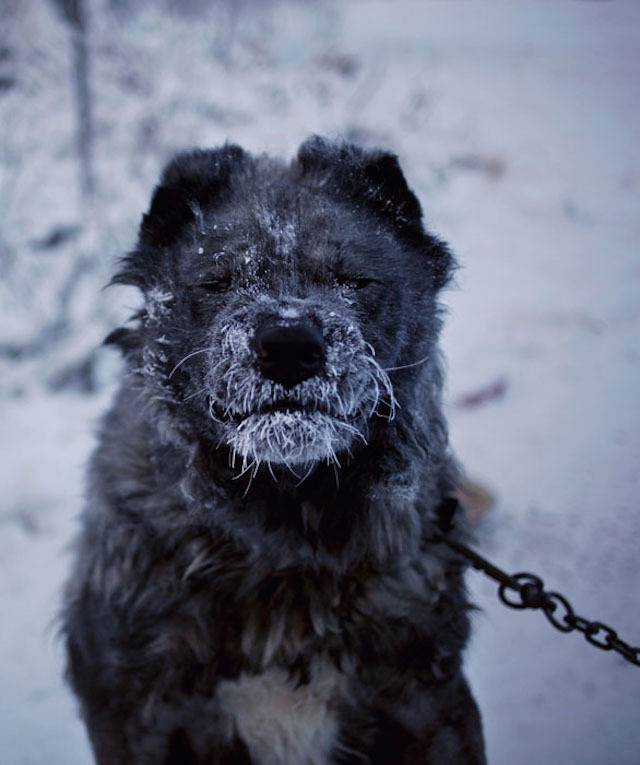 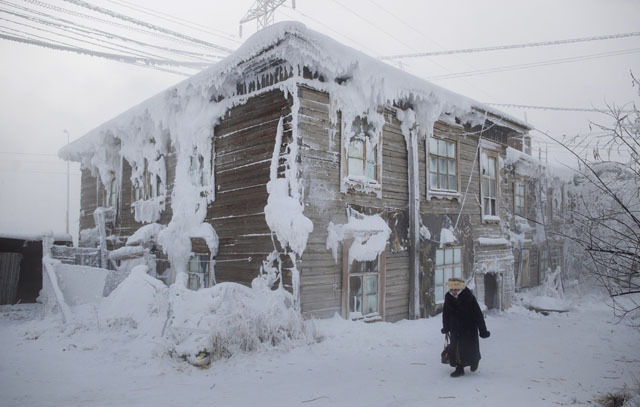 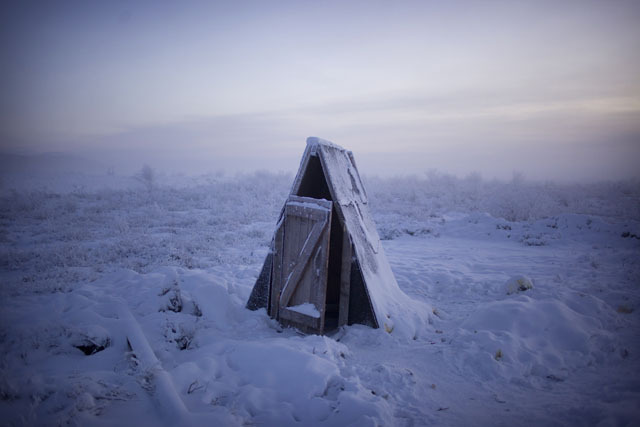 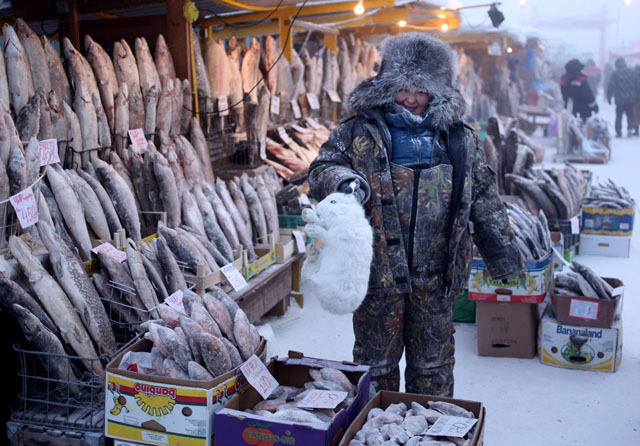 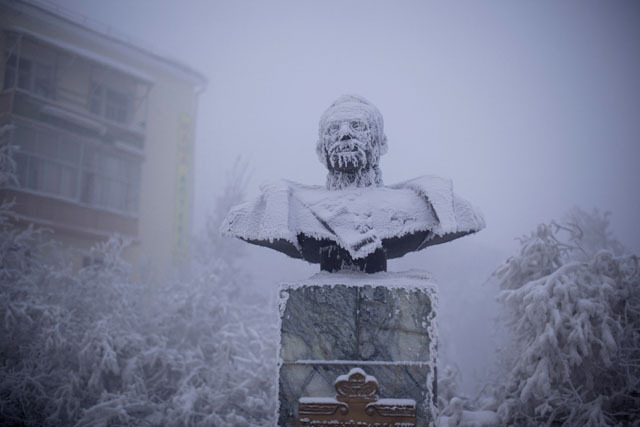 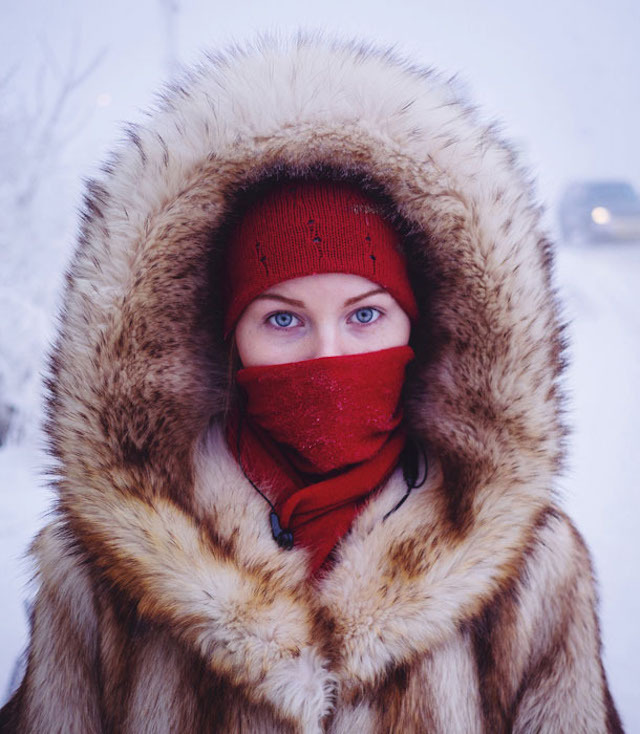 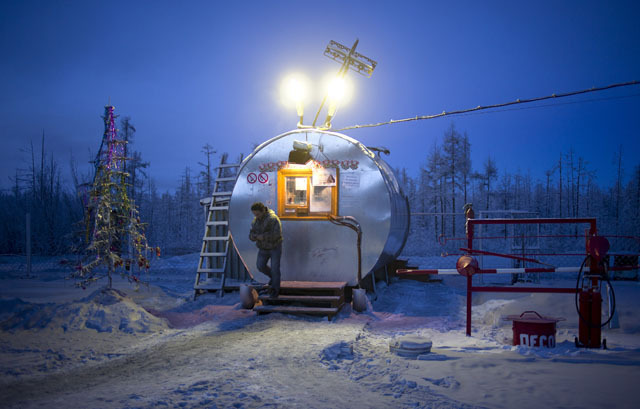 New-Zealand photographer Amos Chapple, went to the coldest village on earth, in the heart of Siberia. 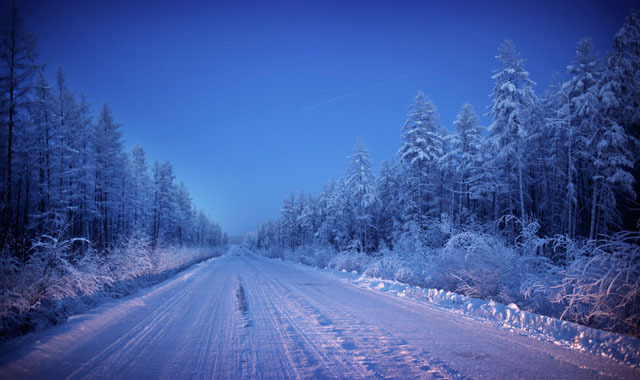 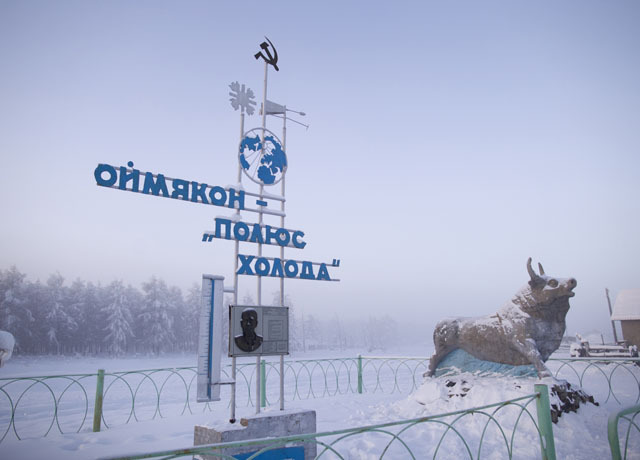 The temperatures in Oymyakon come close to −46C (-90F). 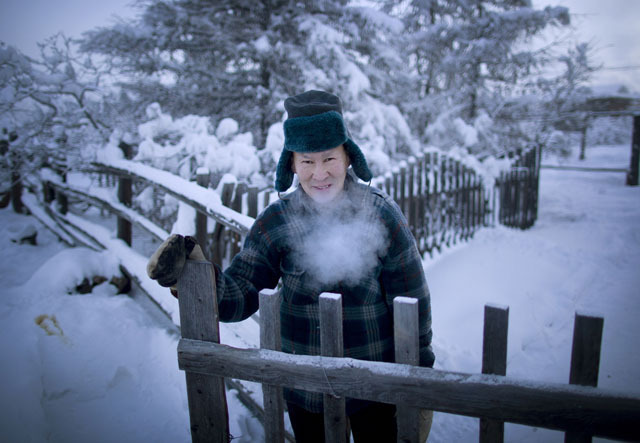 Amos took some impressive shots from the everyday life in this insane climate conditions.